It has been absolutely gorgeous out this past week. We've been going for a lot of walks - walking to the local ice cream shoppe, out for burgers, and to wander around garden centres. We also started cleaning up the yard this week and I'm feeling the pain from raking leaves and cleaning out garden beds. In my search for shrubs and vegetables to plant, I came across the 'Bunny Cactus'. I'm now obsessed and need to get my hands on one! I have plans to hit up garden nurseries in our area to look for one (and for other plants we want, of course). 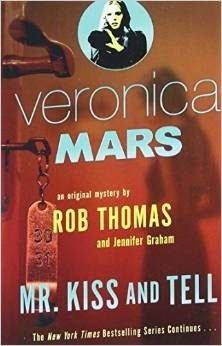 I finally got the audio book for the second Veronica Mars book, which I just finished this morning. It was so good! The story line was even better than the first book. However, Kristen Bell didn't narrate this book. Rebecca Lowman narrated this book and I'm OK with this. She narrated Rainbow Rowell's books (Fangirl, Eleanor & Park) and I'm a big fan of her voice. It was a little weird to hear Veronica's inner monologue with a different voice but it grew on me. Plus, I've seen Veronica Mars so many times that I was still picturing the characters accurately. Have you read any good books lately? I'll be starting Fairest (The Lunar Chronicles) next! 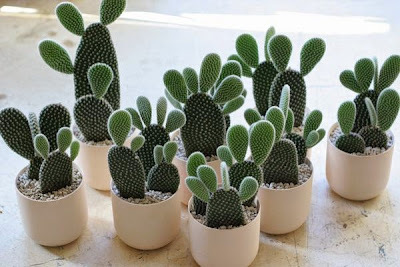 I NEED A BUNNY CACTUS OR TWO, OMG. >o< All I read is manga (and new age and art stuff.) Novels just don't interest me. If you're looking for a manga rec, though, I just started Black Butler and it's amazing. Instant fangirl. I've heard nothing but amazing things about Black Butler. I really need to check it out. Love those Rabbit cacti! Can't remember seeing them before. 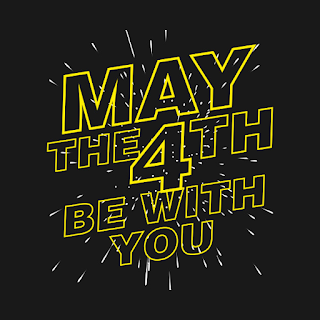 Hope you're successful in getting one, or however many you decide you can't do without! I'm on a hunt for them! Oooh the bunny cactus are amazing! I've never really given audio books a go, would you recommend? Audio books are great since I can listen to them while I sew and bake. But audio books are only good if the narrator is good. Any Rainbow Rowell audio book is excellent. The stories are fun and full of emotion and the narrator is my favourite!